During my 2008 spring trip to Europe, I felt as if I were constantly in motion. For me, this has always been part of the excitement. I get a rush every time I hear the jet engines throttle up, and feel G-force slightly increase, thus pushing me ever so slightly into my seat. When a train begins to move down the tracks, first almost imperceptibly, and then slowly gaining speed, I can’t help but smile. Perhaps it is my childhood, more than any other factor, which is to blame for this desire for movement. I was constantly the new kid, having spent my childhood bouncing between three states and eight schools from kindergarten to high school graduation. I used to hate change, but now I’ve embraced it. As such, it might seem curious that my favorite location of this backpacking adventure also happened to be the place where I stayed the longest. 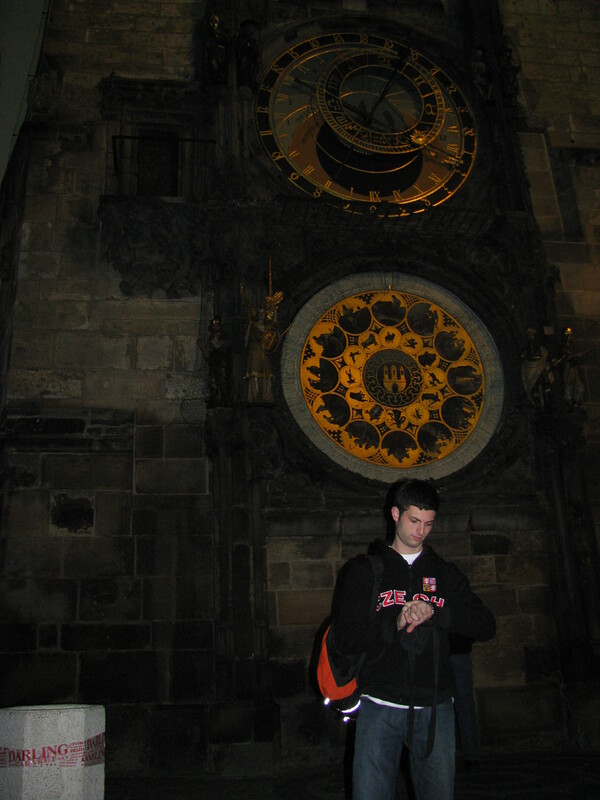 The Czech Republic had long been one of my top destinations, and I wanted to make my first visit count. I stayed a week, mostly in Prague, spare for a day trip out to one of the Meccas of beer: Plzeň. The country did not disappoint. Prague is a city of nearly unparalleled beauty and history. The windy roads and Gothic architecture leave the traveler with no doubt as to where he is staying. The food and beer were equally delicious. And on a personal note, I felt a powerful connection to the city after viewing the Jewish Quarter. When I saw my family’s Czech name on the wall of a Synagogue that had been dedicated to Czechoslovakian victims, the atrocities of the Holocaust never seemed more real. The city of Prague had a knack of grabbing my attention early and often with subtle peculiarities that only deepened my affection for it. Within moments of arriving, I looked around the subway car and noticed that everyone had my nose. Or rather, I had a Czech nose, thanks to my distant relatives. 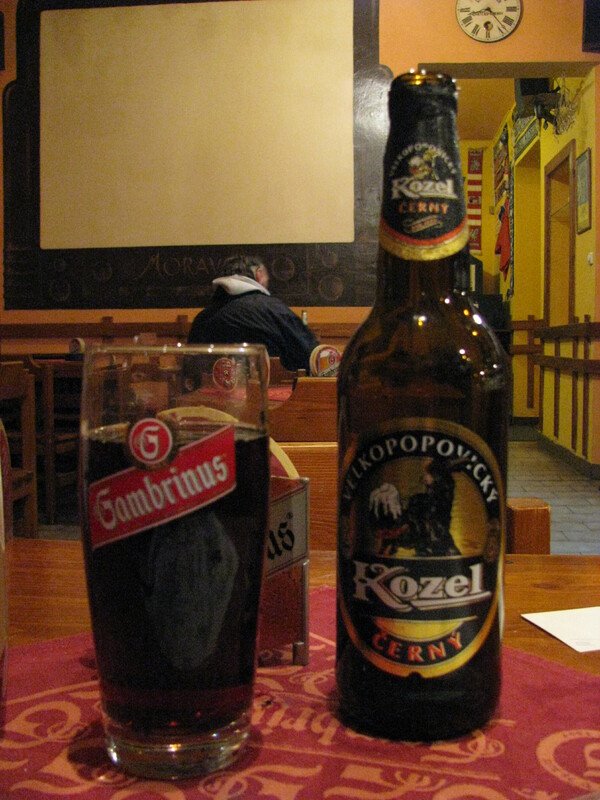 Over my first dinner, I had the most delicious dark lager that I had ever tasted, a local brand called Kozel. I made sure to order it as much as possible over the days to come. Moreover, the weather was perfect, by far the best of the trip. Even the dour, rainy day only seemed fitting for my pilgrimage to the Jewish Cemetery. Due to my proclivities, it is especially easy for me to get caught up with the act of traveling and fail to miss out on some of a destination’s finer points. Thankfully, this was not the case in the Czech Republic. It was a great destination, and I can’t wait for a return trip some day.